Real Talk: I’m a pretty organized person. 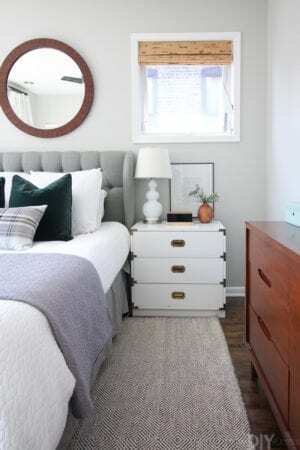 I’m not perfect or obsessive about organizing but I can confidently say that if you were to stop by my house unexpectedly, it would look pretty close to the photos you see here on the blog… maybe without the fresh flowers all the time or the bed made on days when we leave for work extra early. Clutter around my house stresses me out (I wish it didn’t but it does) and opening a closet, drawer or cabinet to find clutter has the same effect. If I open a drawer and it looks disorganized or cluttered, I’ll take a few minutes right then and there to purge and organize and instantly feel more fulfilled. Believe it or not I actually like organizing! Some of my students have a hard time keeping their binder, locker or backpacks organized and I actually love sitting down with them to “get organized”. Labeling, color coding, and sorting all bring me happiness. <— you should see my students’ faces when I tell them that I would love to help them get organized! ha! But as much as I love being organized, I just can’t get a handle on keeping my receipts organized and it has driven me crazy for YEARS. Now that it’s January, I’ve decided to finally tackle my receipts and figure out a system that will help me keep them organized and more importantly, accounted for. 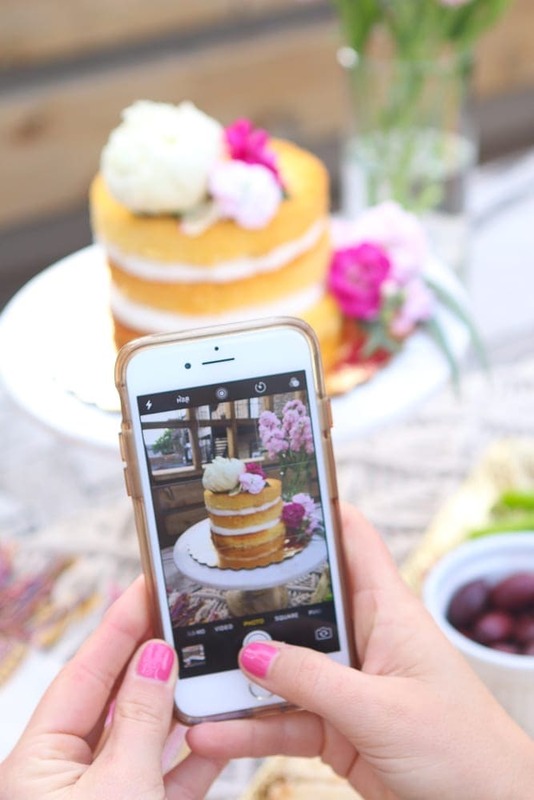 As I did some Pinterest research on this, I found some really easy and creative options and decided to share a variety of ideas. 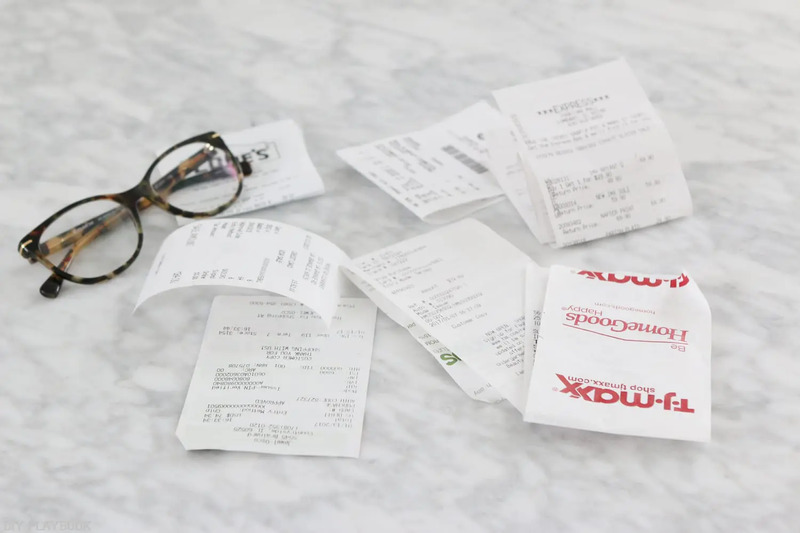 Here are 6 easy ideas for us receipt hoarders to find a way that helps us get organized once for all! And the best part? 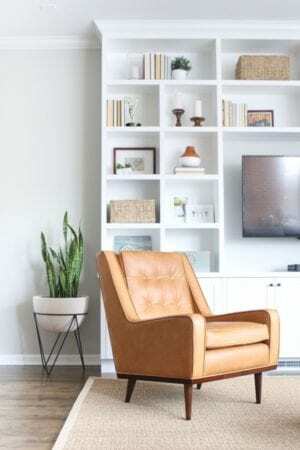 They’re all super easy and very affordable! This is actually the one component of my receipt organizing that currently works for me. 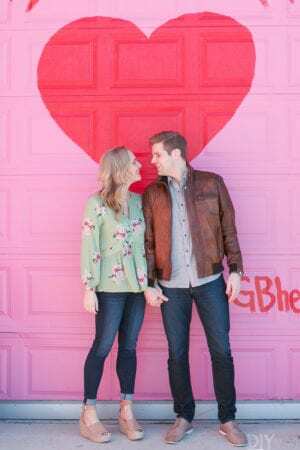 This method is specifically for clothing and is perfect for those clothes you think you’re going to wear but don’t end up loving. Here’s how it works…. 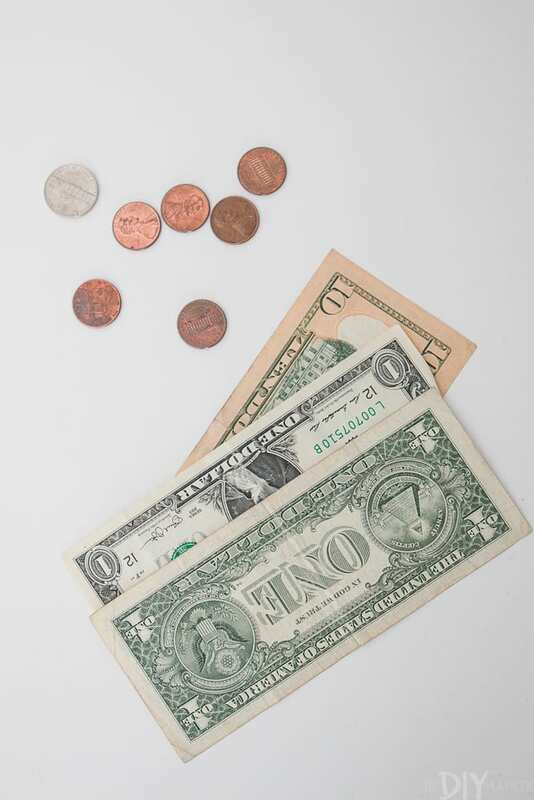 When I check-out at a clothing store and the cashier asks if I want the receipt with me or in my bag, I always choose to keep it in the bag (less clutter in the purse/wallet!). 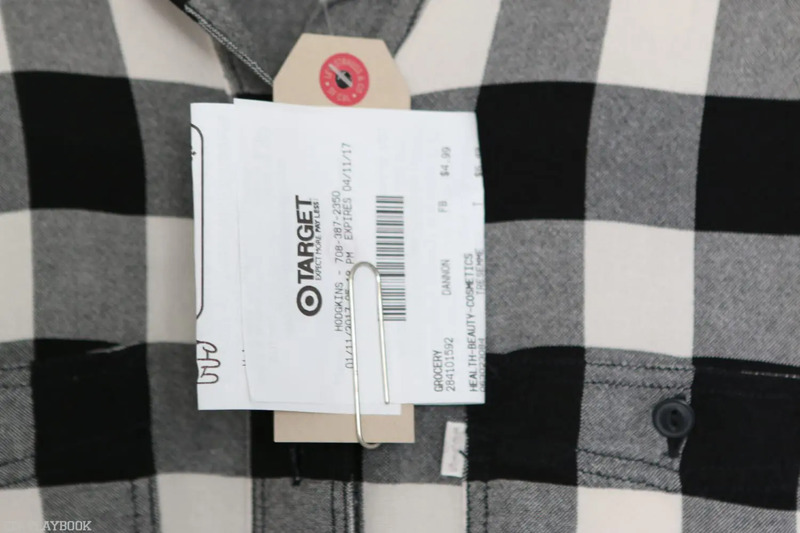 When I get home I hang up the item in my closet and immediately staple or paper clip the receipt onto the item’s tag. 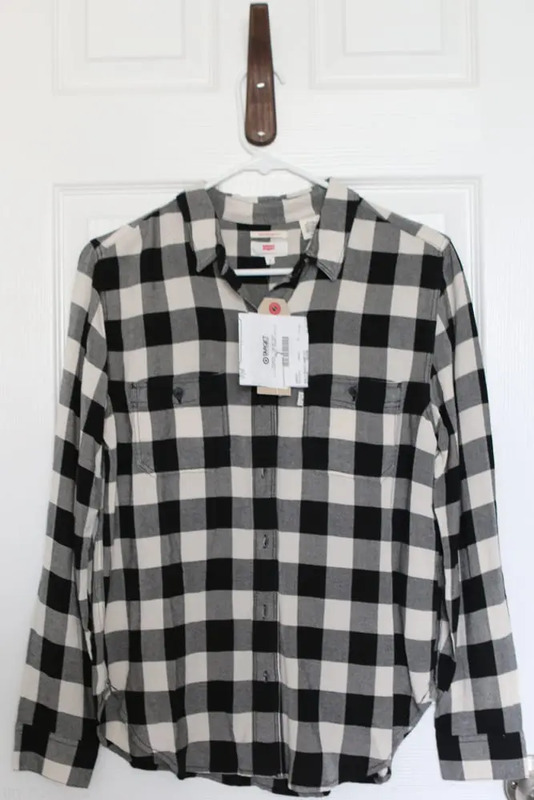 If I don’t end up wearing the item or when I get home and don’t love the fit/color/style anymore, I always know where the receipt is to return it. All I do then is throw it in a bag and bring it back, and honestly, I don’t detach the receipt until I’m in line at the store. This method has really worked for me, but the only problem is that it doesn’t account for receipts for the items you do end up keeping/wearing. What should I do with the receipt of the large ticket items after I wear them, especially in case I find an imperfection after I wear it? Here’s where the remaining 5 ideas come in. I saw this monthly organizer at Target (in the office supply section) and thought this $7 item could be the answer to all my receipt problem. I labeled the 12 tabs in this pouch by month and plan to place each receipt into the right pocket based on the month I bought each item. 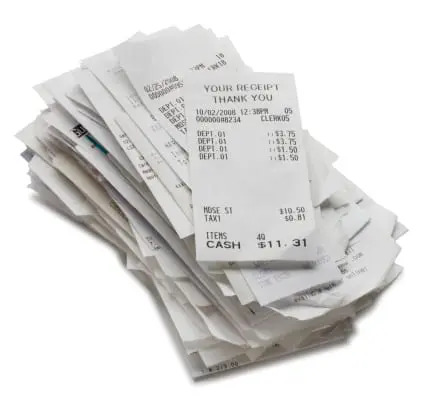 However, I like the idea of separating the receipts based on categories (i.e. 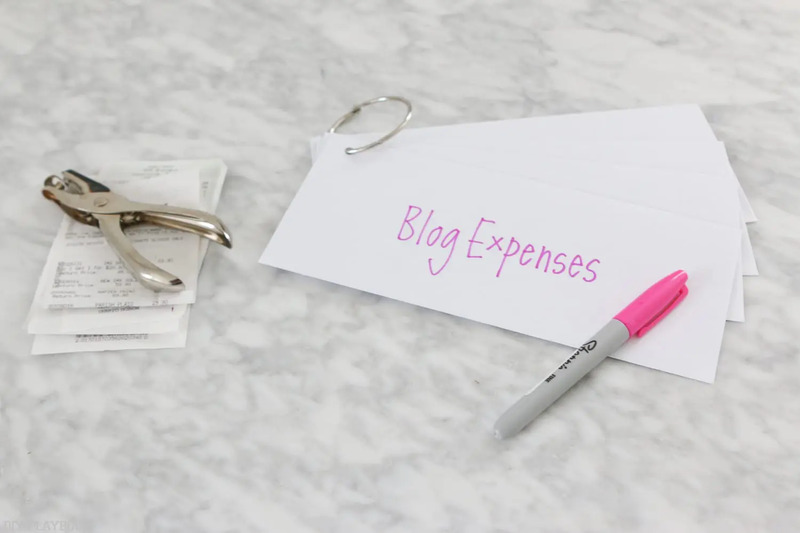 blog expenses, clothing, home, family, personal, etc.) too. We’ll see what works out, but I bought this pocket pouch for my purse and I’m loving the idea to pair it with #6 from this list. This next option was fascinating to me because I would LOVE to get rid of as much paper as possible if I could. Unfortunately, I know myself too well and know that converting hard copies of receipts and storing them electronically is not something I will stick to for the long haul. I did want to include this option in the round-up though because I know other people are amazing with technology and may love this method of organizing. 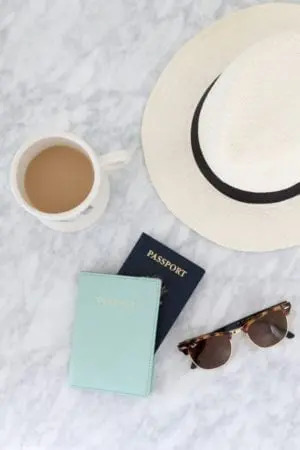 If you are one of those people, make sure to check out this post because it offers a step-by-step tutorial on how to use an app on your phone to transition all of your hard copy receipts into electronic files. 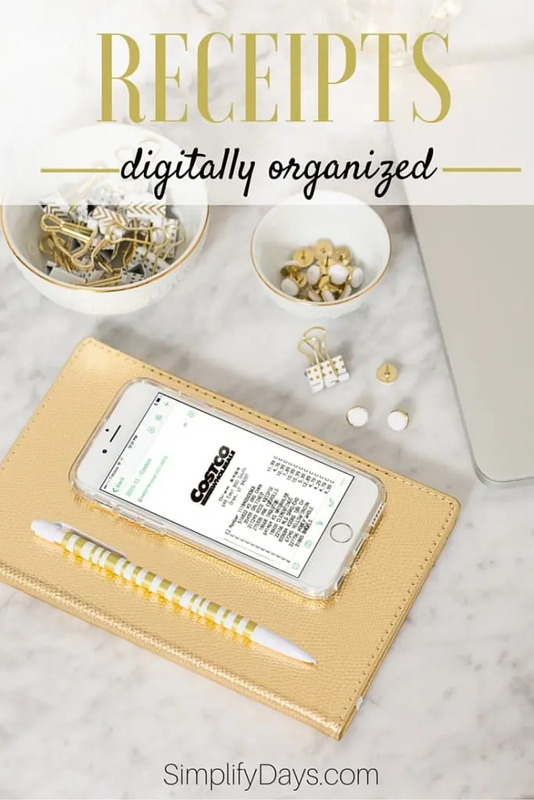 This tutorial also dives into details on how to keep these electronic files organized, which is a super important step in going digital. If anyone else does this, I would love to hear more about it! 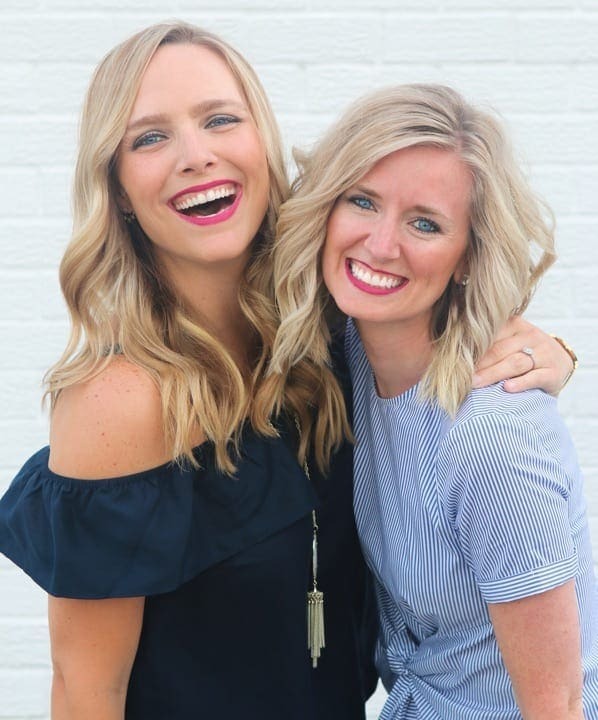 With all of the blog expense receipts Casey and I save, having digital copies would be amazing… especially come tax season! 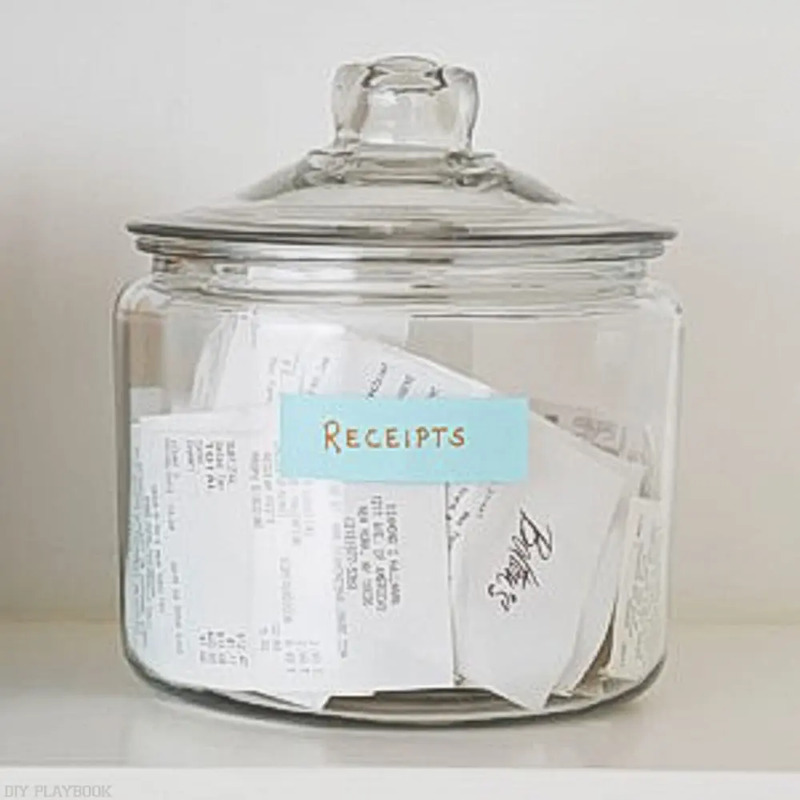 This next idea is not a permanent home for receipts or important docs, but it’s a great “holding place” for this clutter until you have time to address it. 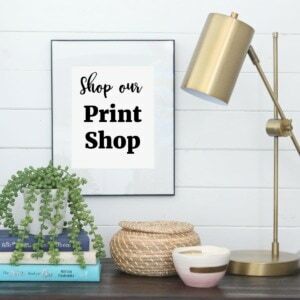 Since we live in a small house, there is not a ton of room in the front of our home to “hide” paperwork that is coming in from work, the mail, or the store. 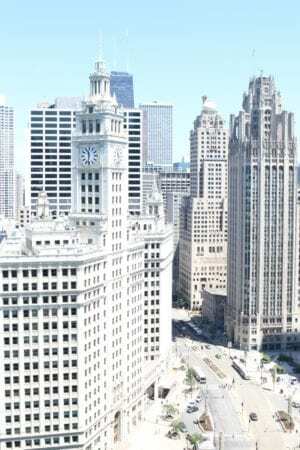 And our weekdays are usually pretty crazy with work and late nights blogging. I love this cabinet command center to immediately hide all of the annoying paperwork until we have time later in the week to organize/file it. 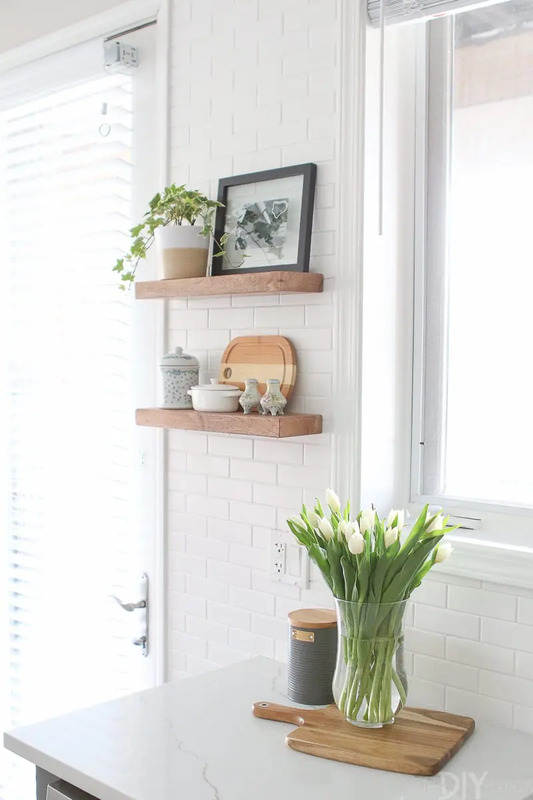 Even though we have limited space, we definitely have a cabinet door available to tackle something like this so it’s on my radar to possibly tackle. Does anyone have one of these hidden gems? I would love to hear your tips before tackling my own. 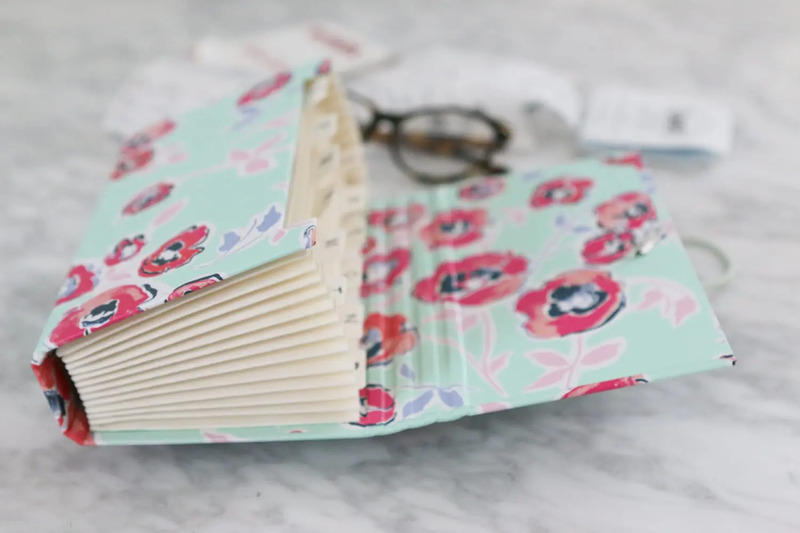 This project is SO easy but pretty darn genius! I love this option especially for people who describe themselves as disorganized. 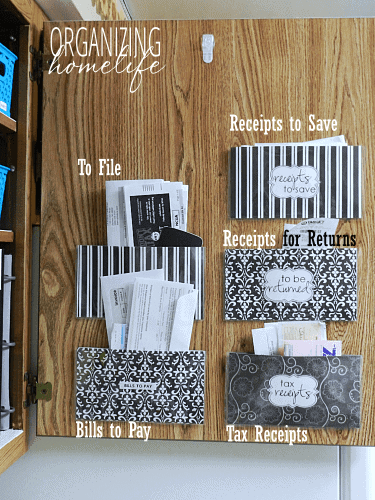 This is a great way to corral those receipts and keep them around but doesn’t require a ton of time to create or maintain. All you need is a large canister (we love this one!) to drop in important receipts. For extra credit, you can add a piece of washi tape on the front as a label. 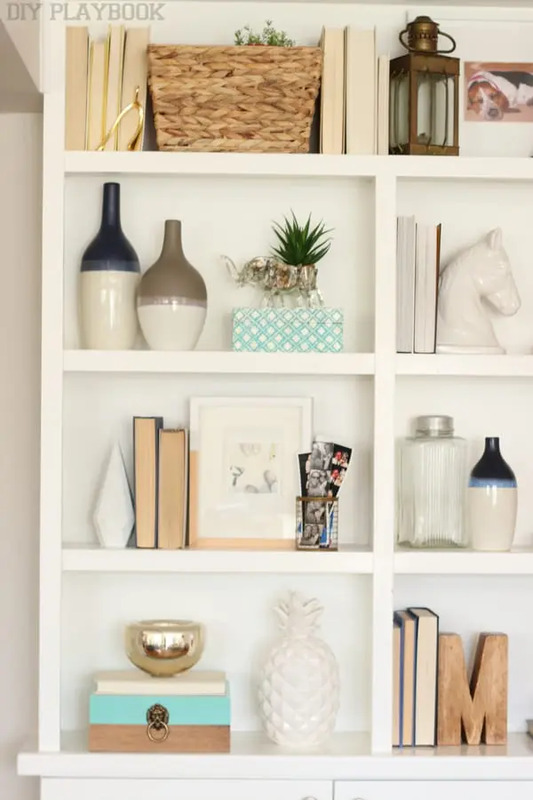 The glass jar can be displayed (especially if it’s not glass and you can’t see through it) or added to a cabinet or closet. 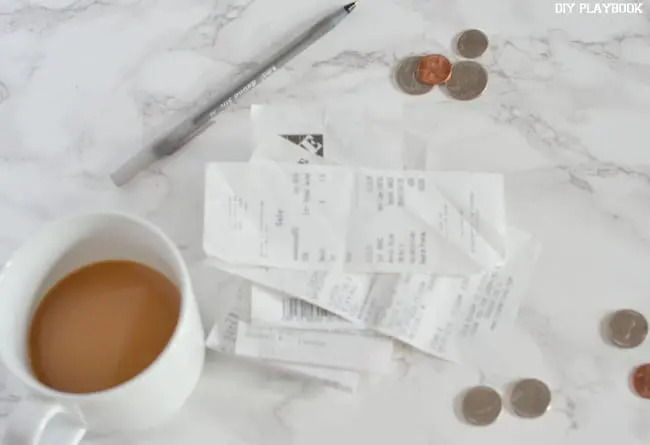 It’s super low maintenance but does what it has to do — collects receipts all in one place! This is an idea I threw together using items I had around the house. It’s pretty much like my Target accordion organizer (#2 above) but it didn’t cost me anything and can easily be personalized. I used a binder ring (leftover from this Christmas Card project), a stack of envelopes, and a hole punch to create a DIY Receipt Ring. 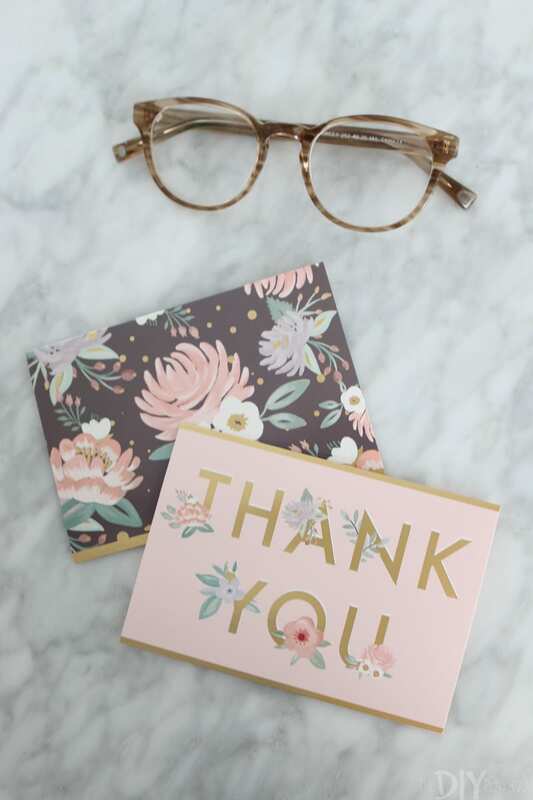 I love this because it allows you to add or subtract categories and it’s easier to manipulate because you can detach one of the envelopes if you need to. Since Casey’s husband takes care of all of the DIY Playbook’s finances, I usually TRY to save all my receipts and give them my pile monthly. 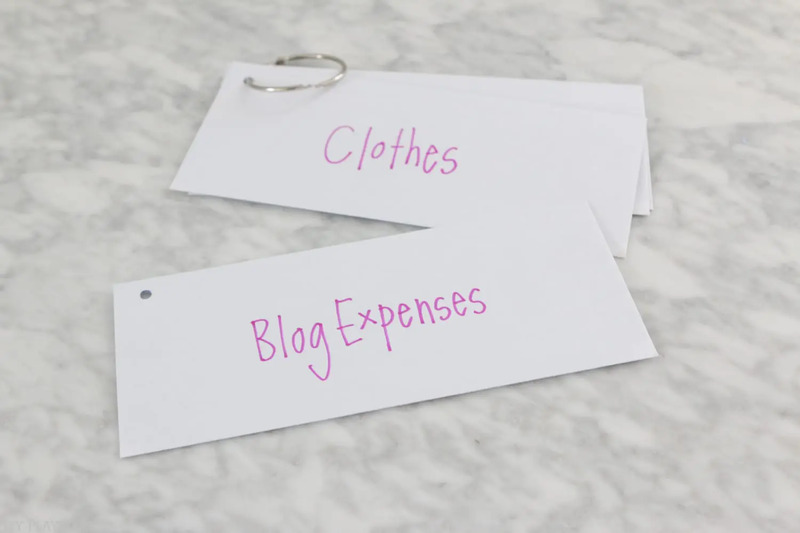 In this system, I can make a blog expense envelope and easily take it off and give it to him when I see him. Then I can just add another envelope to the ring for the next month. I also love this because I can add an envelope for Coupons and easily take that off the ring when I head out to go shopping. Easy enough, right? 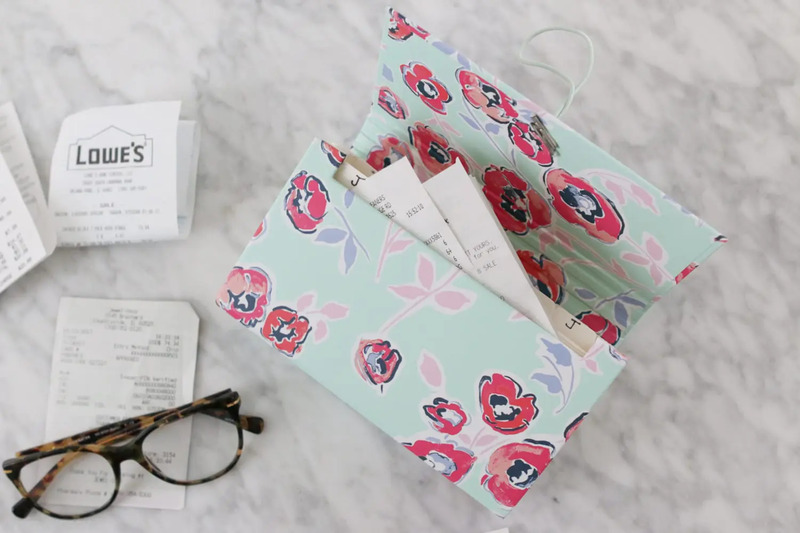 So there you have it…6 easy ways to organize receipts! Now start the new year off on an organized foot.